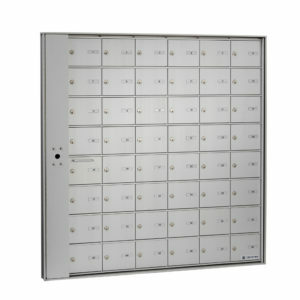 The delivery personnel can access the compartments by opening the locking panel located in the front of the mailbox. Also, the compartments are individually locked and keyed differently. 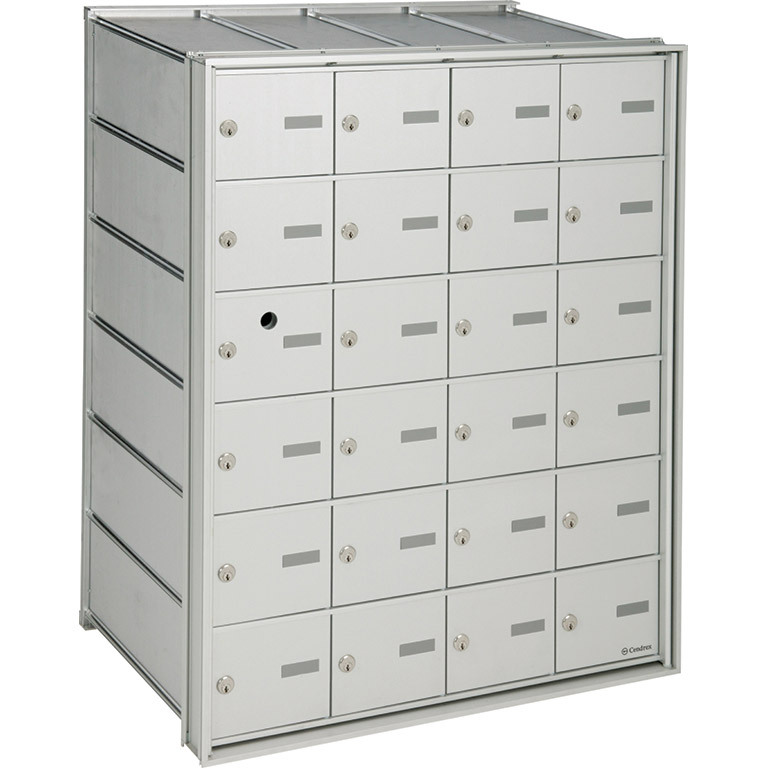 Ideal for apartment buildings, universities, hospitals, transport companies, mail distribution centers, post offices, military bases, and other applications. 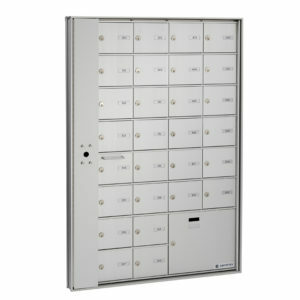 The delivery personnel can access the compartments using a locking panel located in the front of the mailbox. 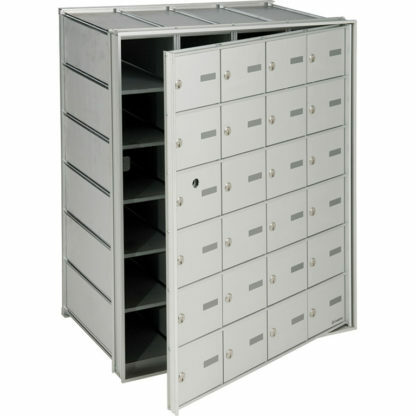 The compartments are individually locked and keyed differently. Also, this model comes with one parcel compartment and a return key slot. 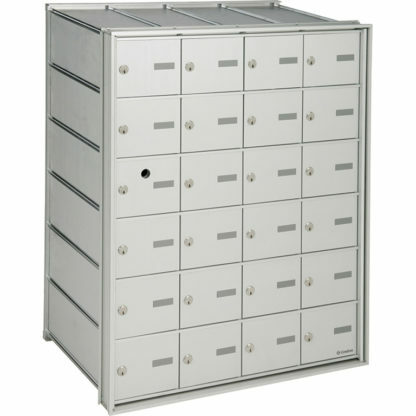 Ideal for apartment buildings, universities, hospitals, transport companies, mail distribution centers, post offices, military bases, and other applications.